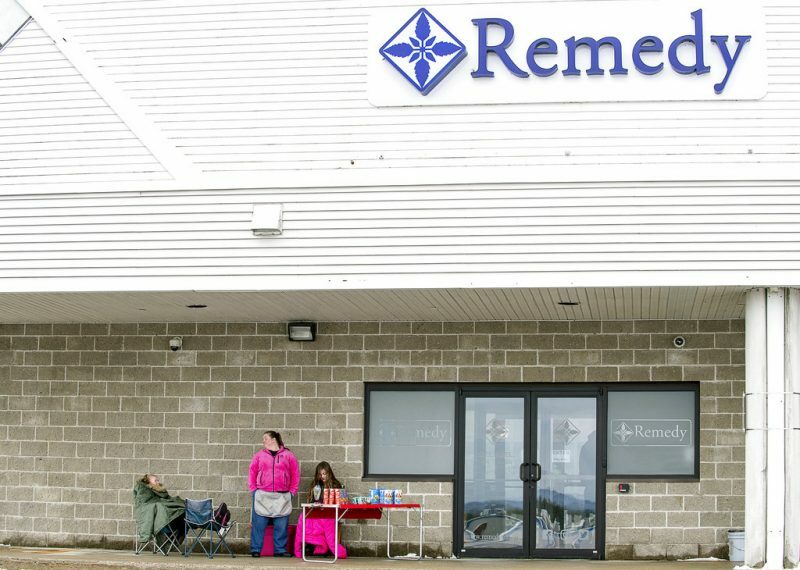 AUGUSTA, Maine — A bill to make it easier for Mainers to qualify as medical marijuana patients is getting some legislative backing. Maine Public reports that the Legislature’s Health and Human Services Committee voted Wednesday to support a bill that allows caregivers to expand while accepting tighter regulations. The bill now faces House and Senate votes. The bill eliminates patient limits for registered caregivers and allows patients to possess up to eight pounds of harvested cannabis. Caregivers and dispensaries could carve out a larger sales market under the bill, which removes a list of qualifying medical conditions, such as epilepsy. The bill doesn’t eliminate a cap on the number of medical marijuana dispensaries. The bill allows six new dispensary licenses. The Bangor Daily News reports caregivers would be subject to unannounced inspections.